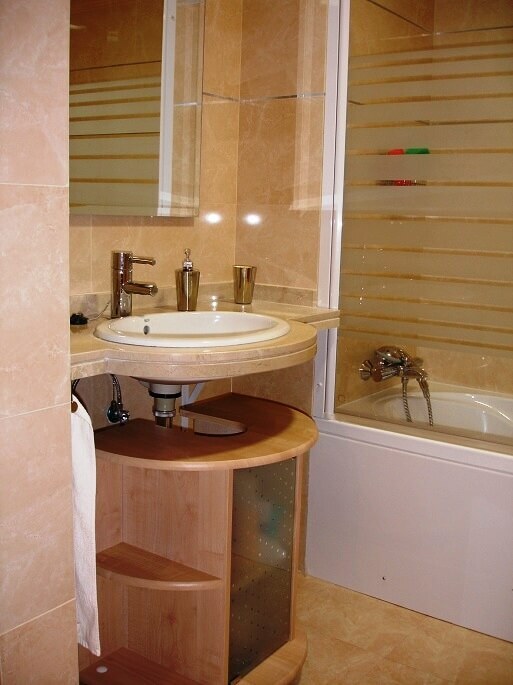 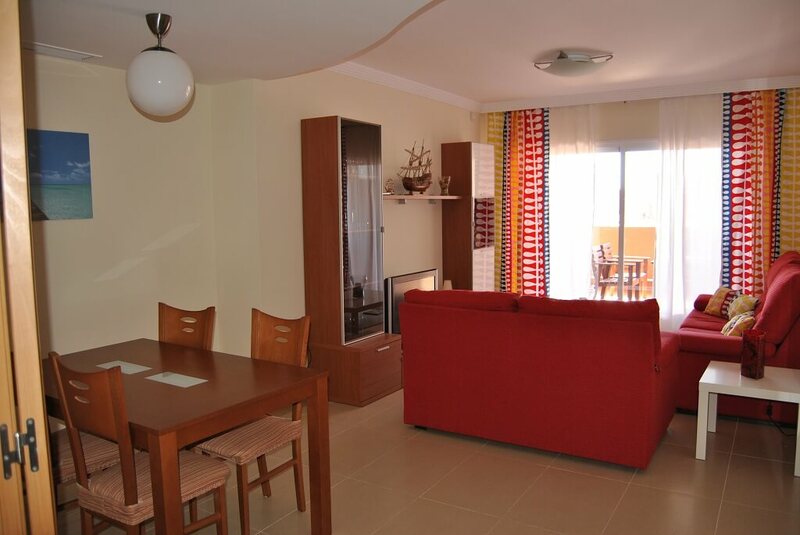 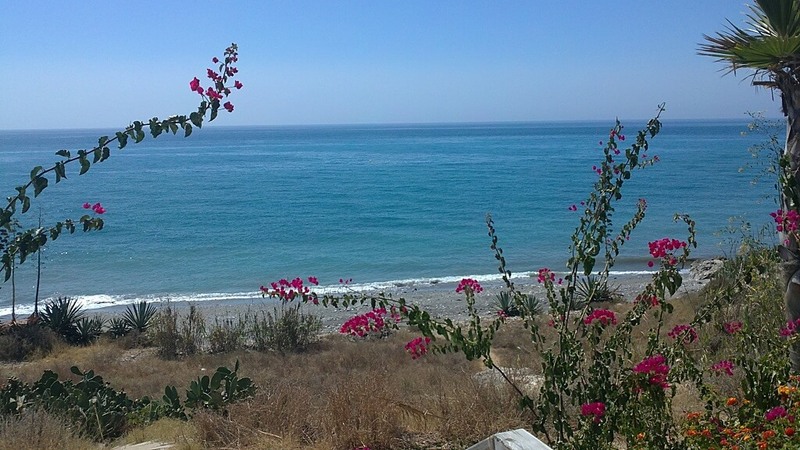 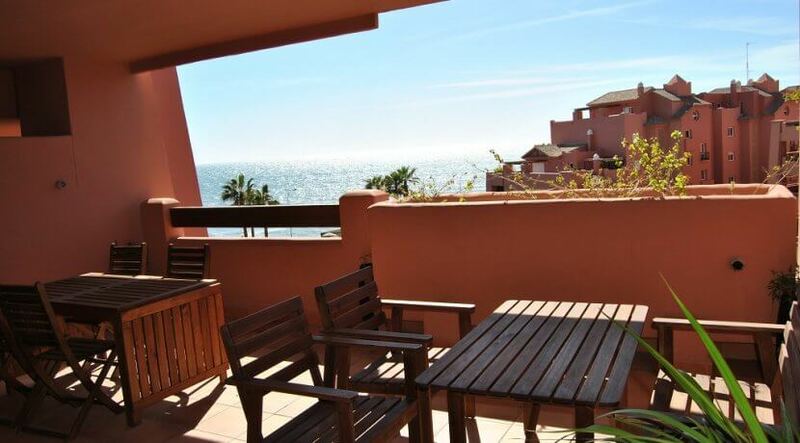 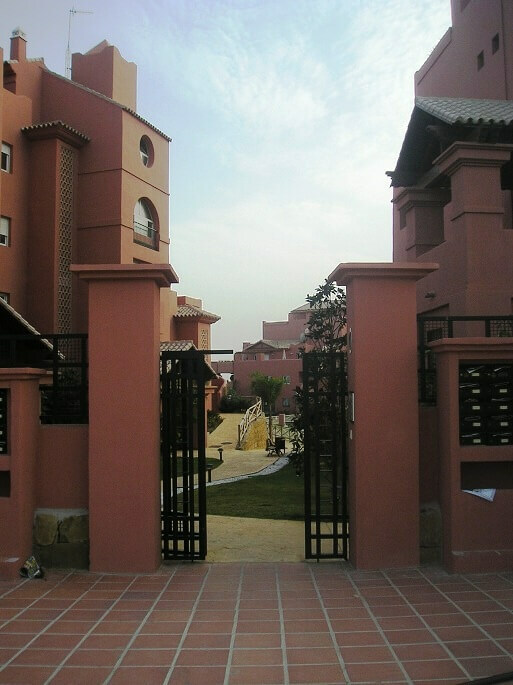 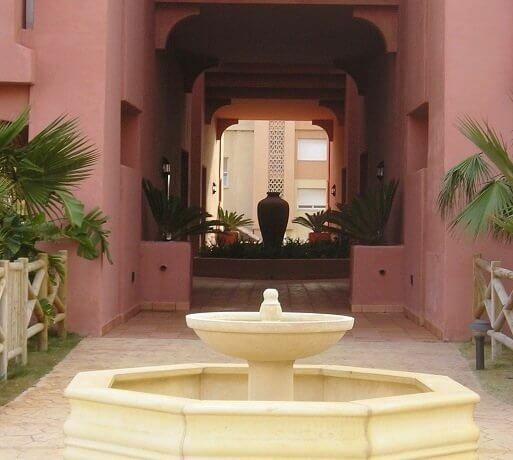 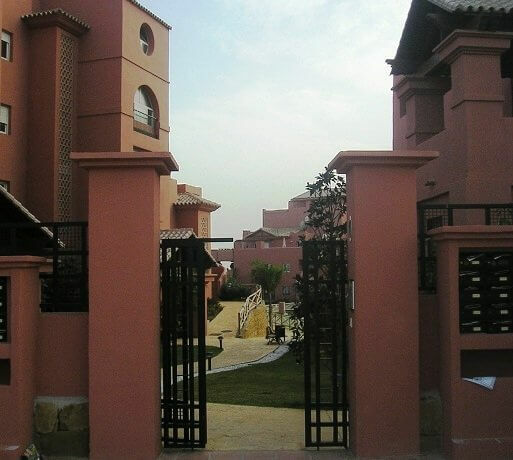 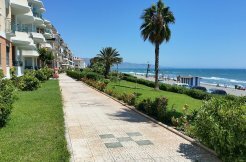 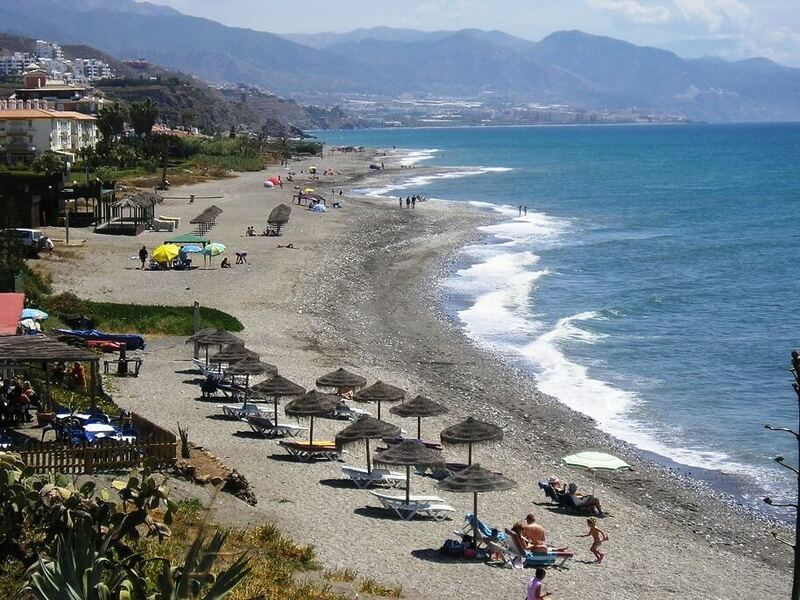 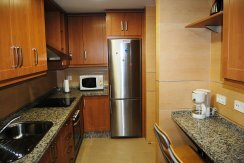 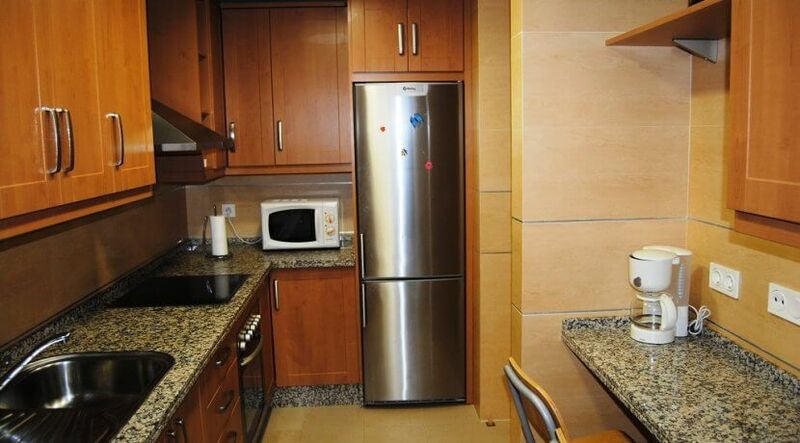 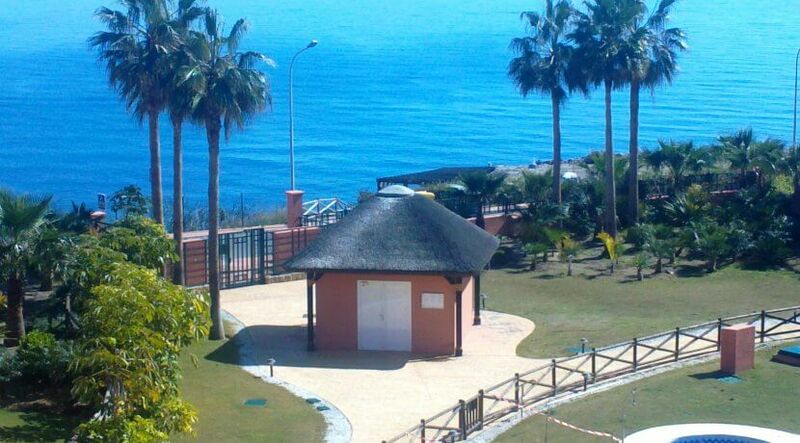 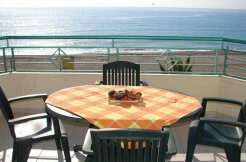 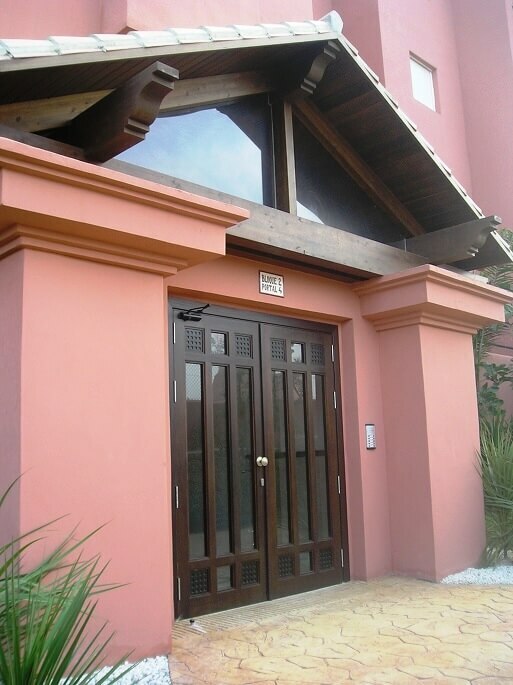 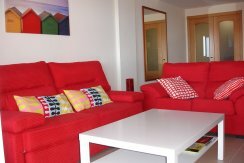 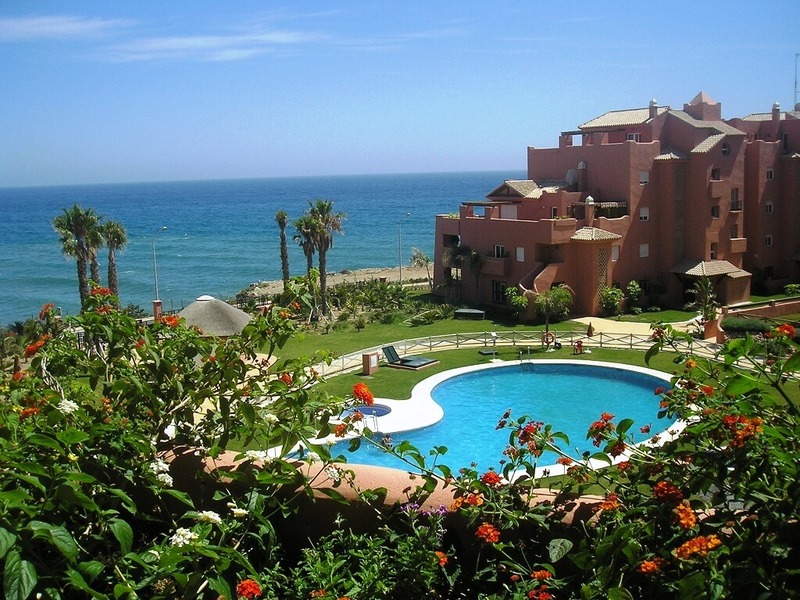 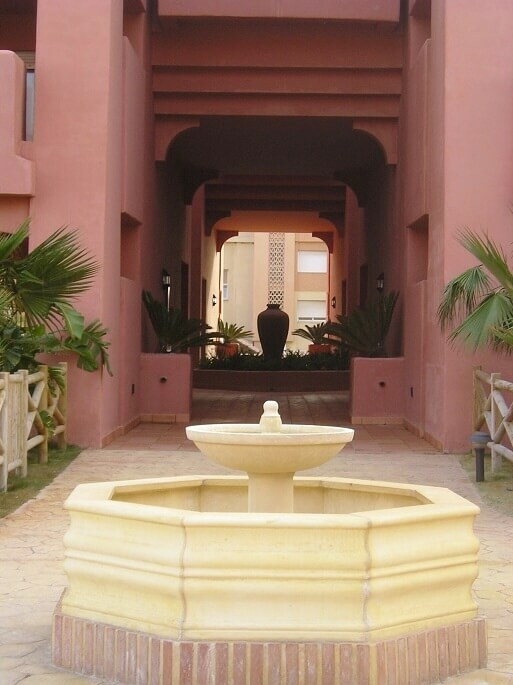 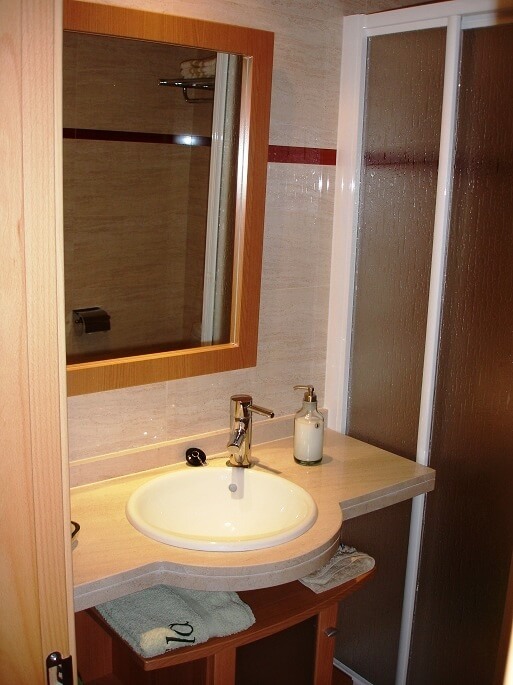 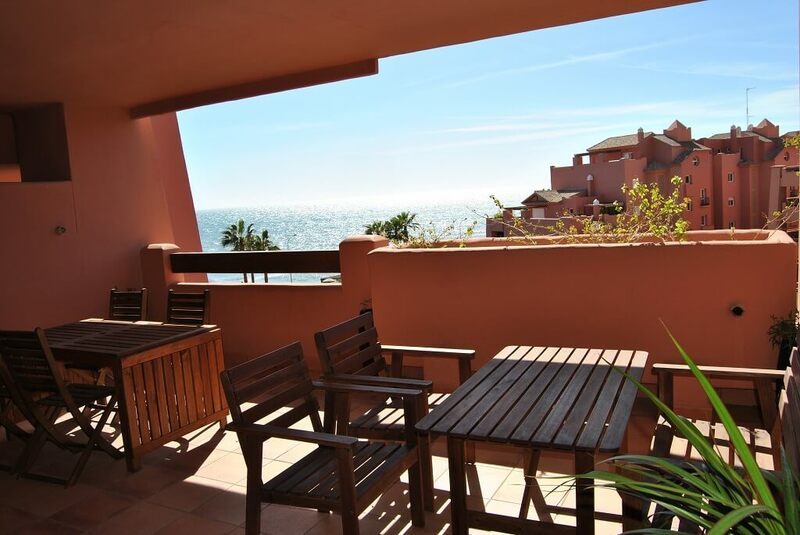 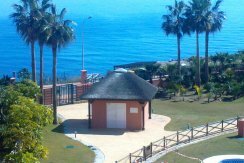 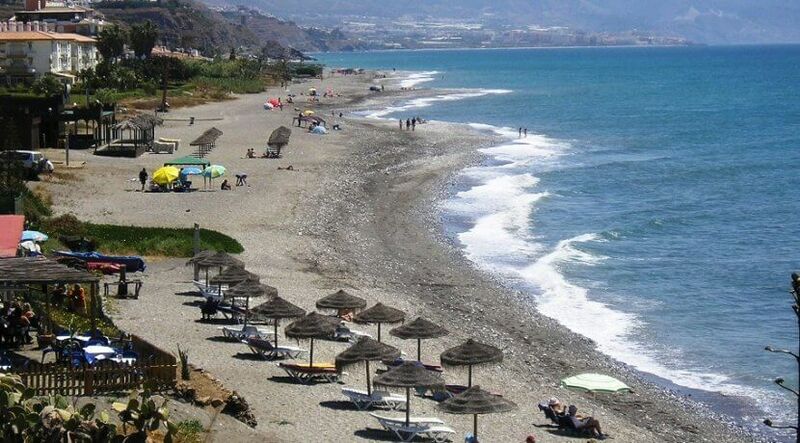 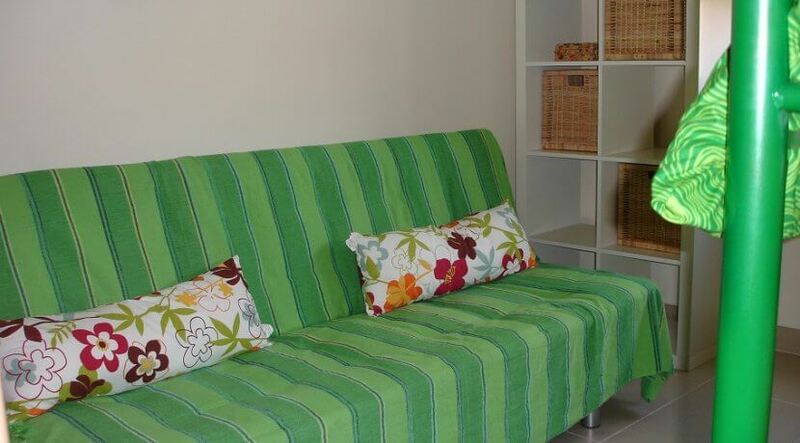 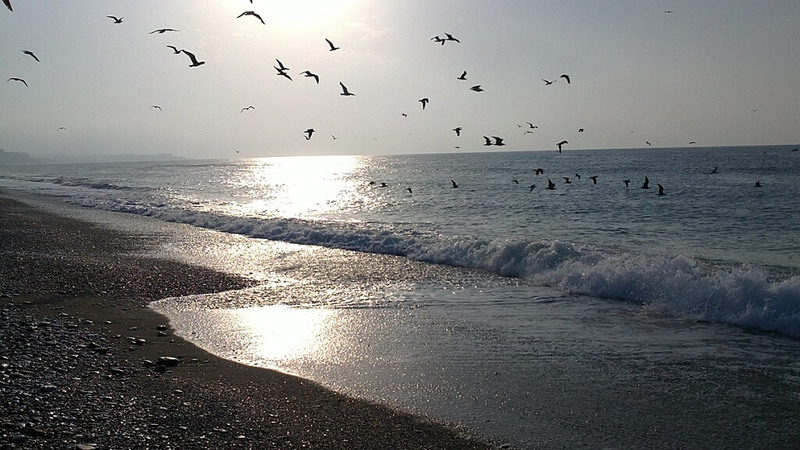 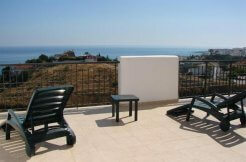 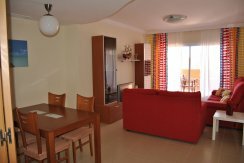 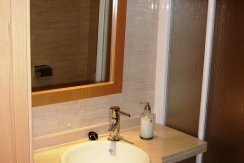 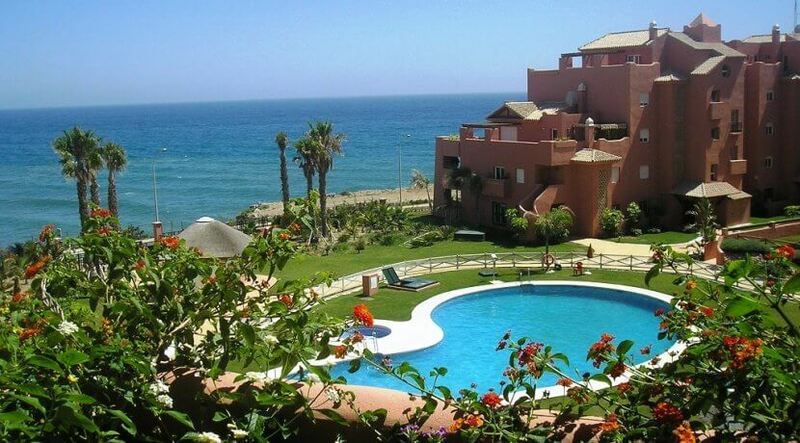 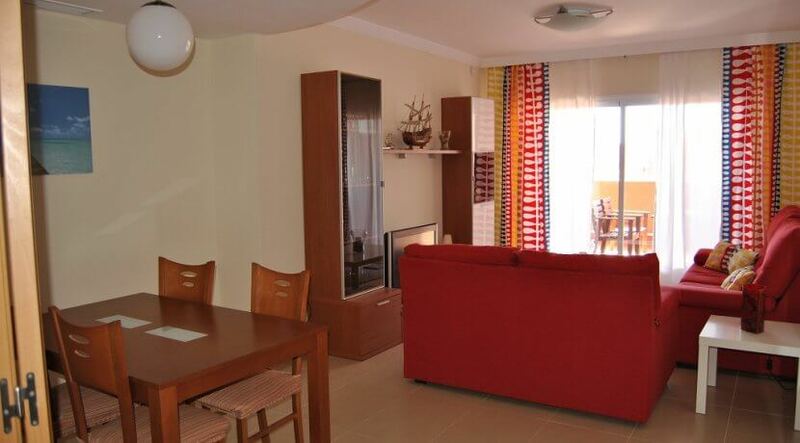 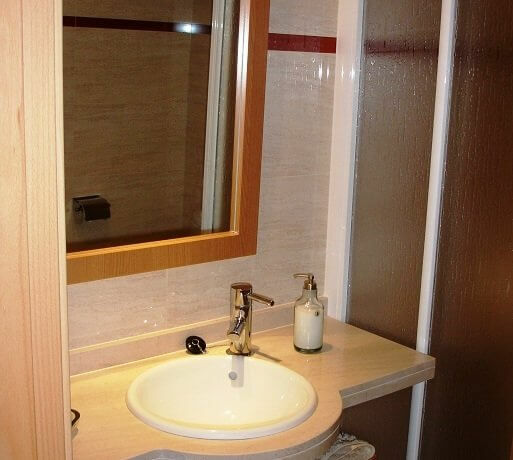 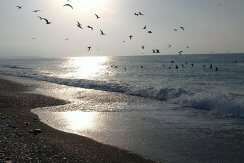 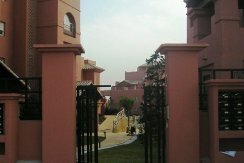 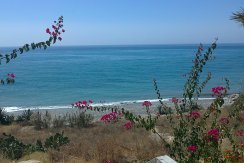 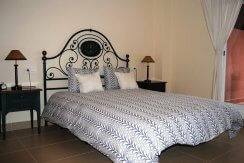 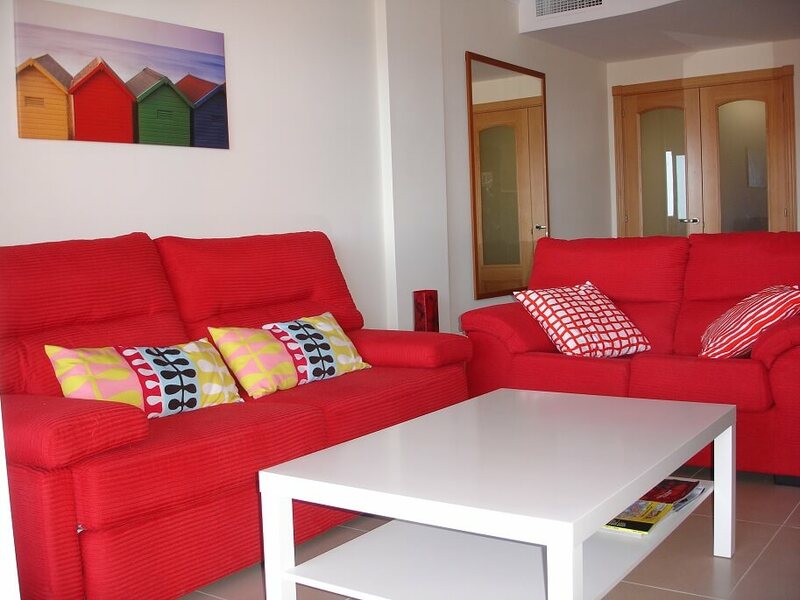 Wonderful, air conditioned holiday apartment in a luxury sea front urbanisation in Torrox Costa. 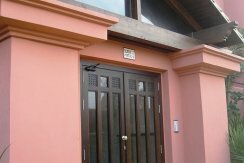 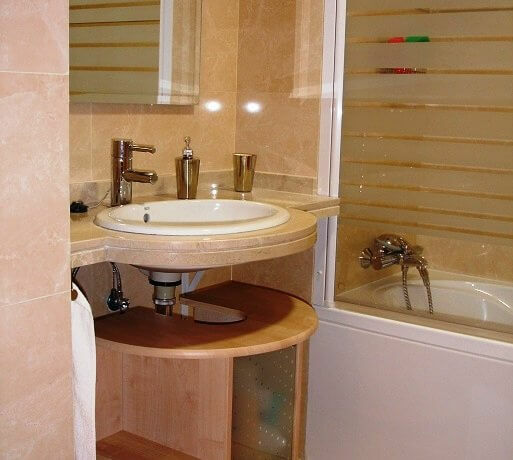 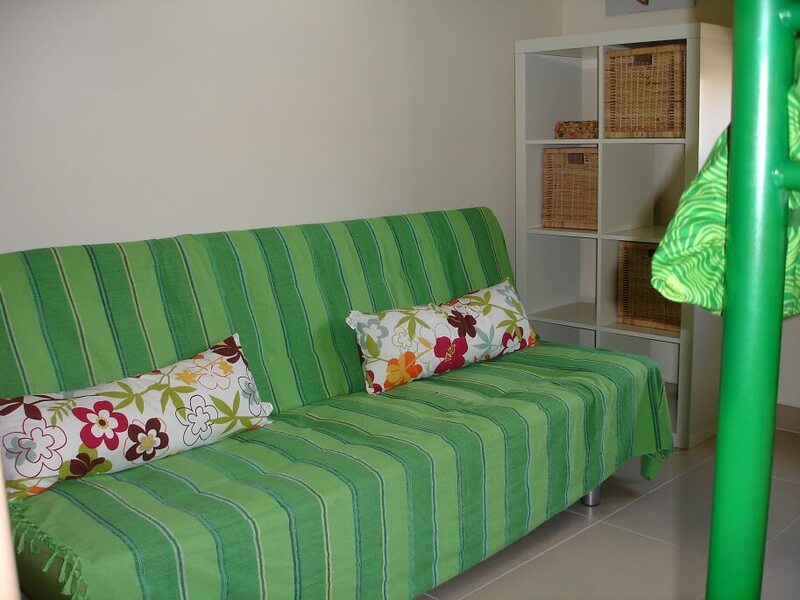 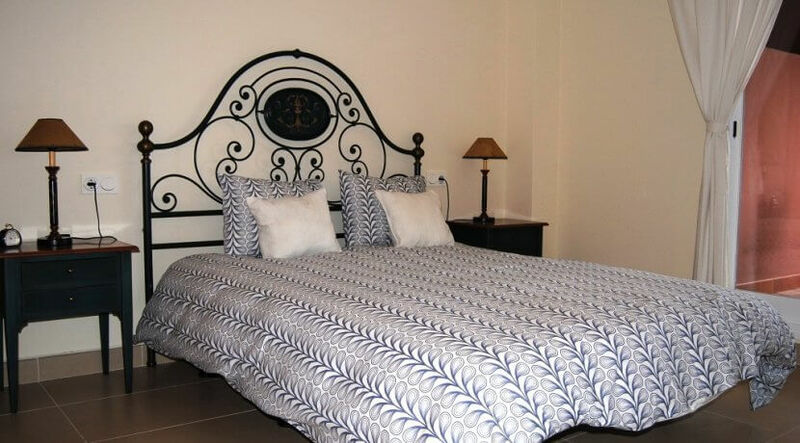 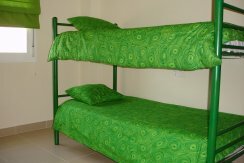 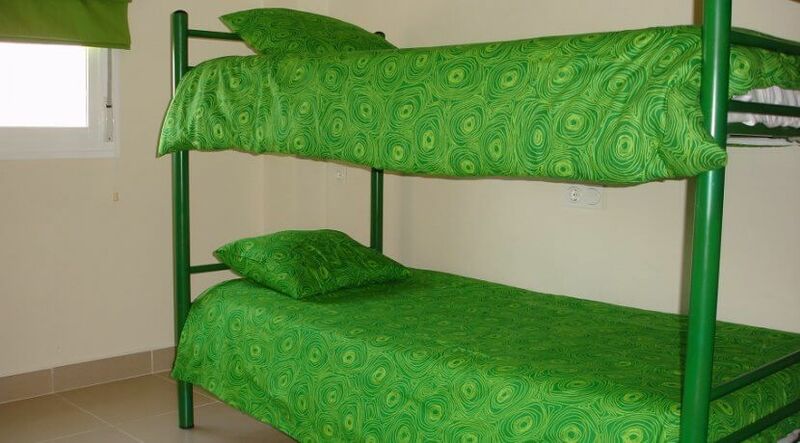 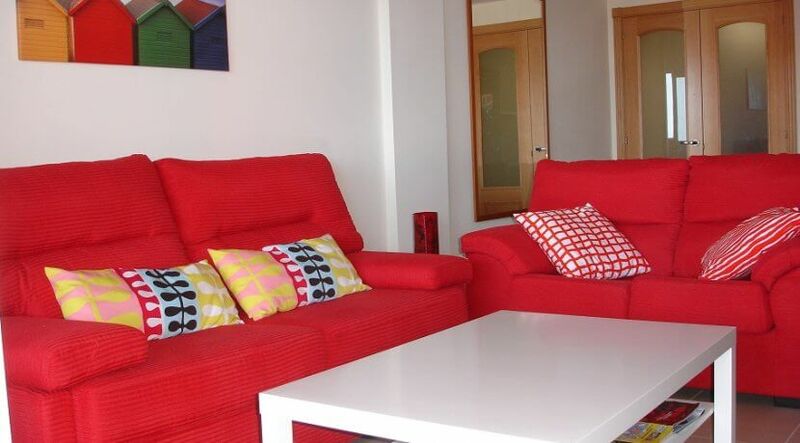 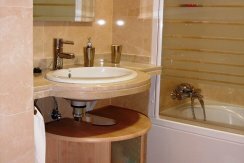 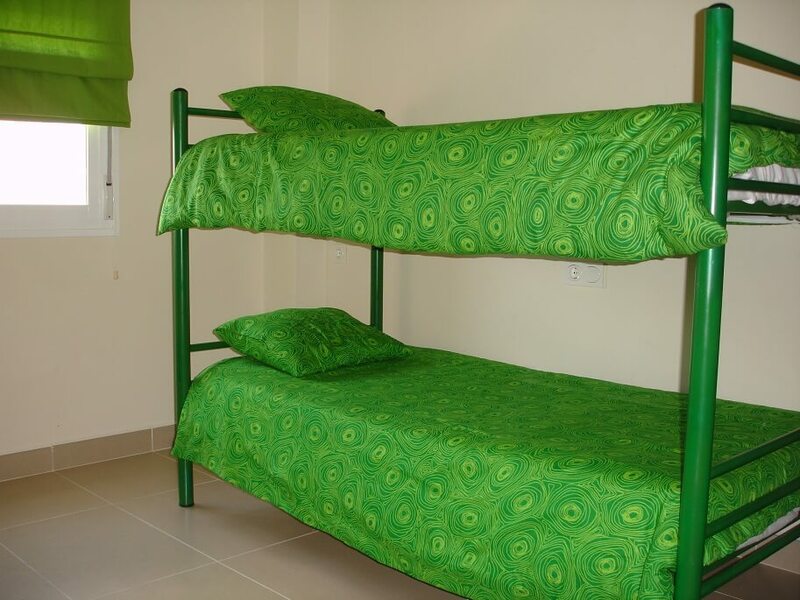 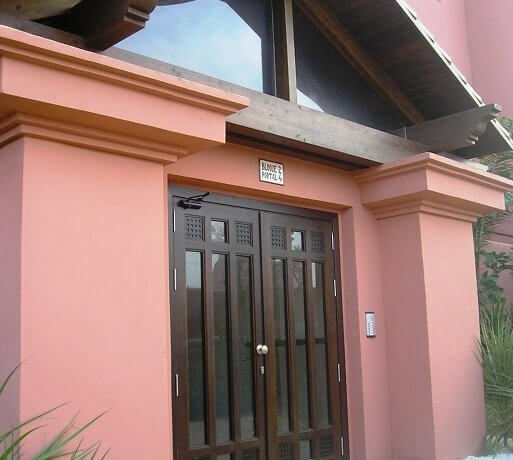 The apartment comprises of 2 double bedrooms with built in wardrobes (one with access to the large terrace), 2 bathrooms (one en-suite with bath, one with shower), a separate, fully equipped kitchen including laundry room and a large lounge/diner. 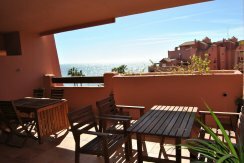 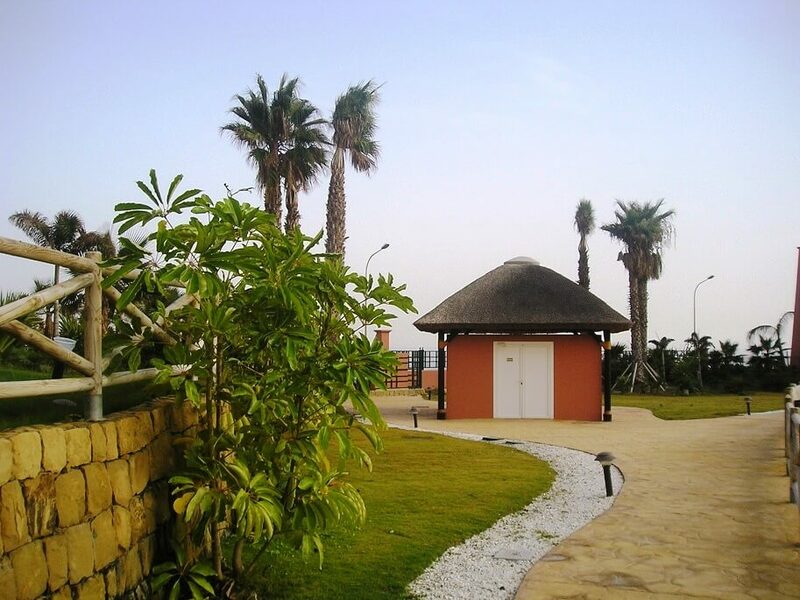 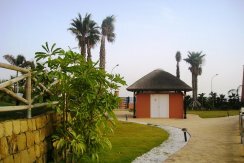 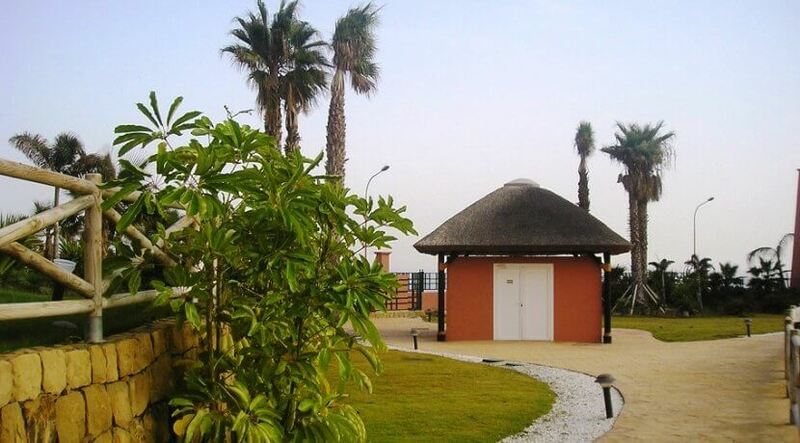 The South-West facing terrace of 30 m² offers lovely views over the Mediterranean Sea, the communal gardens and swimming pools for children & adults. 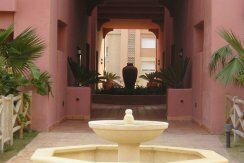 All amenities are within easy walking distance.